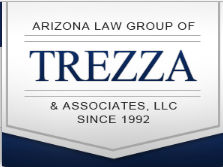 Tucson bankruptcy attorney Stephen Trezza tells everything about filing bankruptcy. The goal of these videos is to educate our clients. Most attorneys don't give this information away for free. We do!